There was a time when property sales relied on a couple of house shots taken by an estate agent from the pavement. As the years have gone by vendors have sought to find better ways of advertising that dream home to potential buyers. The advent of digital photography has improved the vantage points we can now expect form a property advert – but even these struggle to show a home in it’s full glory. Aerial Photography, once the domain of the rich, has at last fallen into the price range of essentially all vendors. 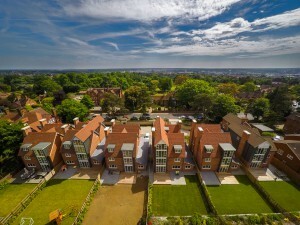 Discerning estate agents have realised that aerial images of a property offer a unique aspect and heighten interest in a property. Now, the way to sell a home is to include aerial photographs. As a vendor, you may know a pal with a quadcopter who can take some shots for you. As long as, assuming they are not CAA certified, they do it for free – this may generate you a number of nice images. As an estate agency you will obviously want to increase the interest in a property and often aerial imagery is what many agents turn to. Things get a bit more complicated here. Whilst it appears to be a good idea to buy a UAV and do them yourself, you will essentially be ‘benefiting’ from the shots. The CAA will therefore require proper permissions and accreditation and your company will need correct levels of insurance – both to prevent undesirable headlines as long as potential prosecution. Many vendors and estate agents are therefore going for the considerably easy option of engaging the professionals. Companies such as us here at Sky Cam East who hold the necessary CAA permissions, are qualified and accredited – and hold proper public liability insurance. Flight permissions, landing regulations, flight parameters together with a whole host of safety and regulatory issues are all taken care of. You simply tell us where the property is – we do the rest! 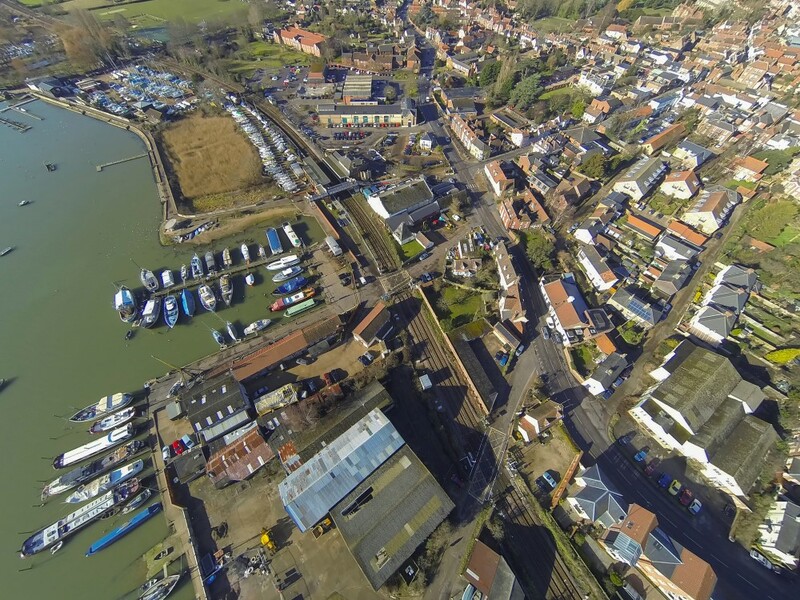 Sky Cam East can provide you with aerial property photography easily and confidently. We take care of the paperwork and rules/regulations and require only around 30 minutes at the property. The images are then processed and provided electronically – ready for them to impress potential buyers. 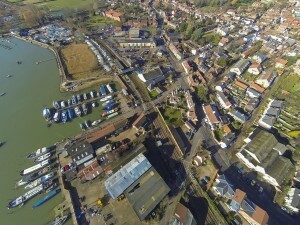 At Sky Cam East all this can be achieved from as little as £149 for up to ten aerial images.